There is a debate that the family as an institution is either dead or in a state of constant transition. Defend one of these propositions with reference to key theories and studies pertaining to the family as an Australian social institution. Social mobility is obtainable for all Australians because we live in the ‘lucky country’. Discuss whether you agree or disagree with this statement by referring to key factors such as social class, race, and gender with reference to one of the key sociological paradigms and studies on the topic. "Social mobility" "Social class" "sociological paradigm"
"Achieved status" Gender "case studies"
1. Does the concept of class still exist in our contemporary society? 2. Sociologically analyse the manner in which a present-day social issue is reported in the media. 3. Select a current political issue that is ongoing in our contemporary culture. How can we best understand this issue sociologically? 4. Intimacy has changed quite dramatically in our current culture from the past. Explore how these have changed using one or two specific examples. 5. What is the concept of medicalisation and does it apply to our contemporary relationships to the medical industry? 6. What sort of problems do we face as a society through climate change? 7. What is underemployment? What are some of the implications for those who are underemployed today sociologically? 8. Why are youth subject to more social control than other groups in Australia? 9. Has our contemporary life become rationalised as predicted by Max Weber? Use a case study to explore this further. Task words are usually verbs and they tell you what to do to complete your assignment. Some assignment topics below have implied task words, e.g. Is our life becoming dominated by the medical industry? The implied task word here is Argue. 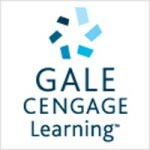 Check out this glossary of task words. Content words are the content words are the "meat" of the question - these are things you can research. Limiting words keep you focused on a particular area, and stop you from trying to write about everything. Common limits include time, place, extent (focus area) and number of foci. Context words are phrases or sentences that aren't part of the task at all. They exist to give you some context. Use JCU Library's high-quality reference materials to find definitions and background information when you start your assignment. Credo Reference is a great place to start your research with access to the world's best citable information - online, anytime. A good search strategy will help your search interface (e.g. Google, One Search, databases) retrieve relevant information sources. Finds records that with all the keywords words specified. It narrows your search. It is the most common operator and many search engines use it as a default setting. This search will retrieve all records that contain Strawberry, Vanilla and Chocolate. Finds records that contain either or both of the words specified. It is useful for finding synonyms or where different words are of equal value in your search. It broadens your search. This search retrieves records that contain either or all Strawberry, Chocolate and Vanilla. Enclosing synonyms in brackets (...) allows you to create more complex search strategies. This search will return results that include chocolate icecream or vanilla ice-cream. Searching key discipline databases will help you find high-quality information sources faster. Information sources that are suitable for university assignments are usually described as scholarly, academic or peer-reviewed. Academic OneFile is a premier source for peer-reviewed, full-text articles covering the physical and social sciences, technology, medicine, engineering, the arts, literature and many other subjects. 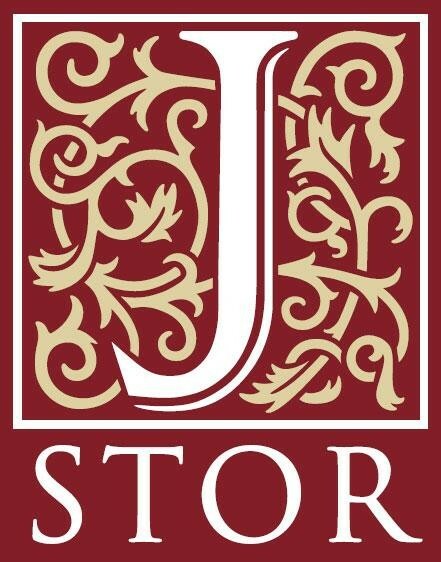 JSTOR is a multidisciplinary archive collection of academic journals. Collections accessible are Arts & Sciences I through to X, Life Sciences and Ecology & Botany II.